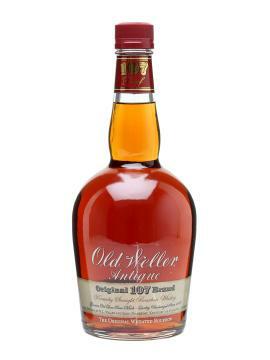 A few years back, Maker’s Mark made big bourbon headlines when they announced that there was not enough 6 year-old stock to go around, and Maker’s Mark’s flagship bourbon was going to be bottled at 84 proof instead of its traditional 90 proof. 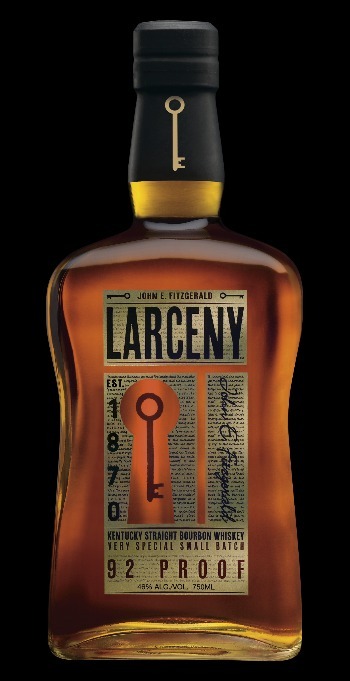 Needless to say, there were not a lot of people happy about this announcement – especially since there were a lot of folks that already wanted to see Maker’s at something higher than 90 proof. Not long after, Maker’s Mark had a change of heart (or supply), and brought back the standard 90 proof. 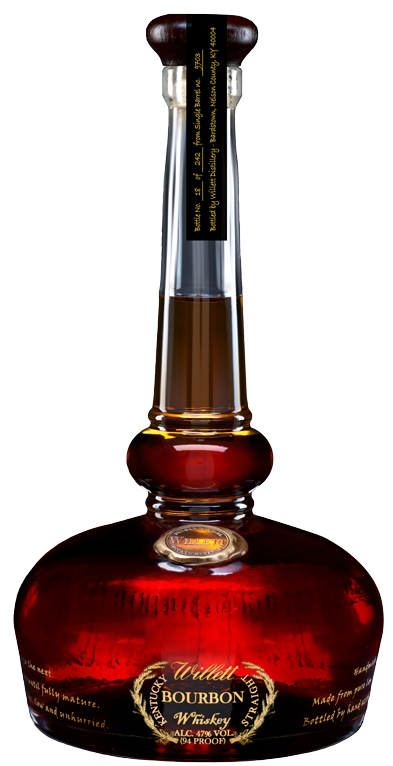 What ensued was even more mysterious – Maker’s Mark Cask Strength. The particular bottle I have on hand is from Batch 15-03, and it is 111.4 proof (55.7% abv). 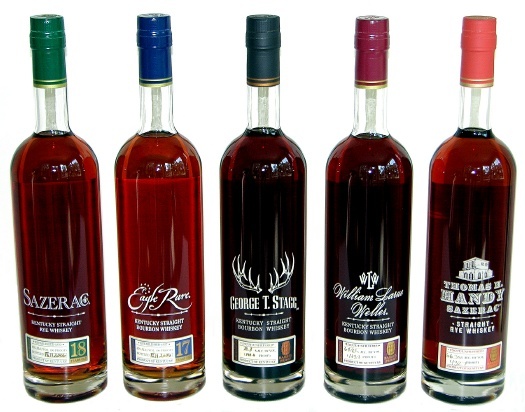 The general consensus among the whiskey-drinking public is that Maker’s Mark Cask Strength bottles are probably about the same age (6 years) as Maker’s Mark, but that does vary from batch to batch. The nose is wonderful and warm, with sticky cinnamon buns, sugar vanilla frosting, blueberries, blackberry jam, fresh corn, and sawdust. It is a hot nose at bottle strength, but there is a lot going on (although water opens the nose a little bit, it takes away some of the intensity of the flavor, so I prefer this one neat). Every time I pour a glass of this bourbon, I enjoy sniffing it for quite a long while. The palate is medium to full in its body, with some eucalyptus, mint, sawdust, corn, caramel, and brown sugar. This is definitely a soft, wheated profile, but with a lot of body, and a good amount of spice along with it. 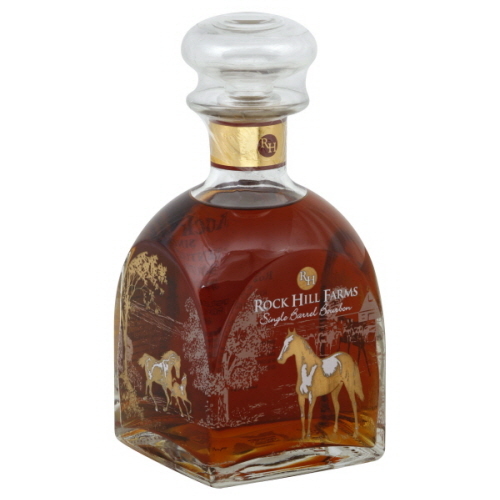 The finish leaves toffee, walnuts, caramel, and a warming (slightly bitter) oak note across the palate, lingering for a good long while. 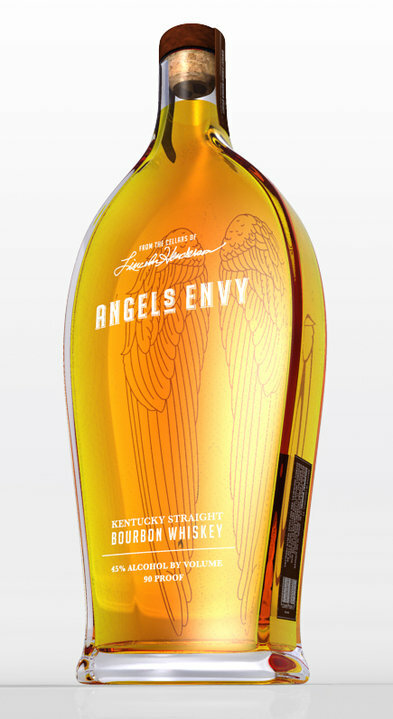 Overall, this is a very good bourbon with a lot going on, and a different side of Maker’s Mark. 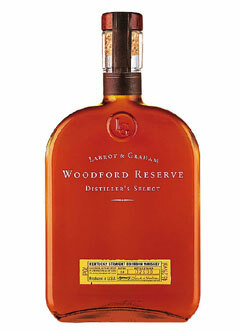 There is more spice and oak influence here, but it does come through a bit tannic through the end of the bourbon. 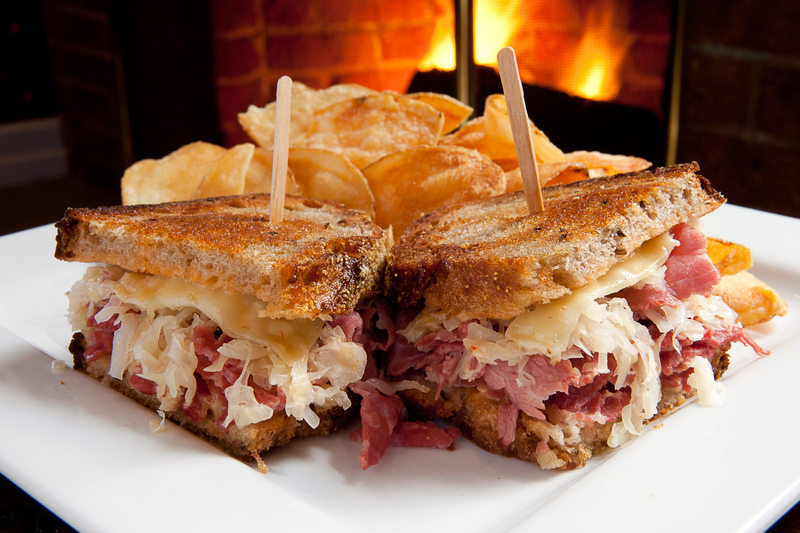 This is a picture of a Reuben sandwich because everyone already knows what a Maker’s Mark bottle looks like. Maker’s Mark has definitely answered some prayers with this bourbon. It is big, bold, and is just what you would expect. 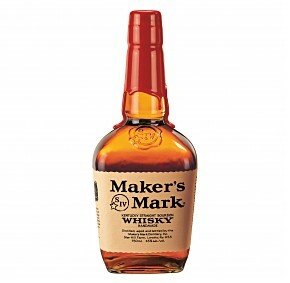 It has all the traditional flavors of Maker’s Mark, just ramped up a lot. 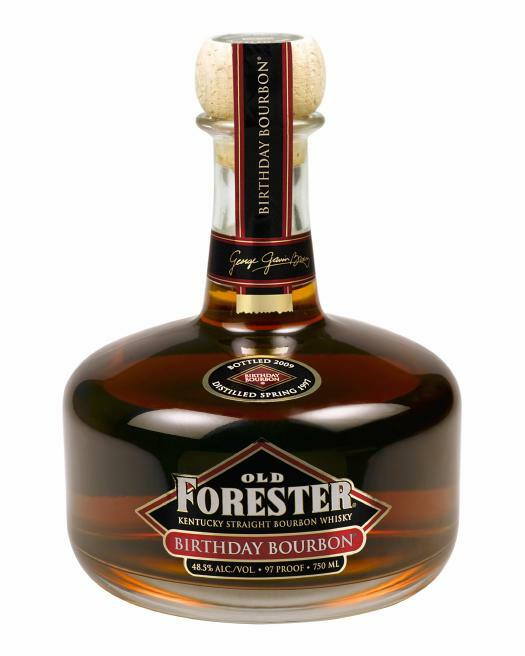 Truth be told, this bourbon might be one of the best-smelling bourbons I have ever lifted up to my nose. 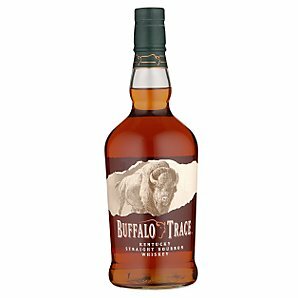 In my humble opinion, the palate didn’t quite live up to the nose’s billing, but this is still a fantastic whisky at a fantastic price for a cask strength bourbon. My grade: B+. Price: $50-60/750ml. There just aren’t a lot of bourbons at 111.4 proof that you can find on the market for under $70, which is what makes this bourbon an absolute winner.